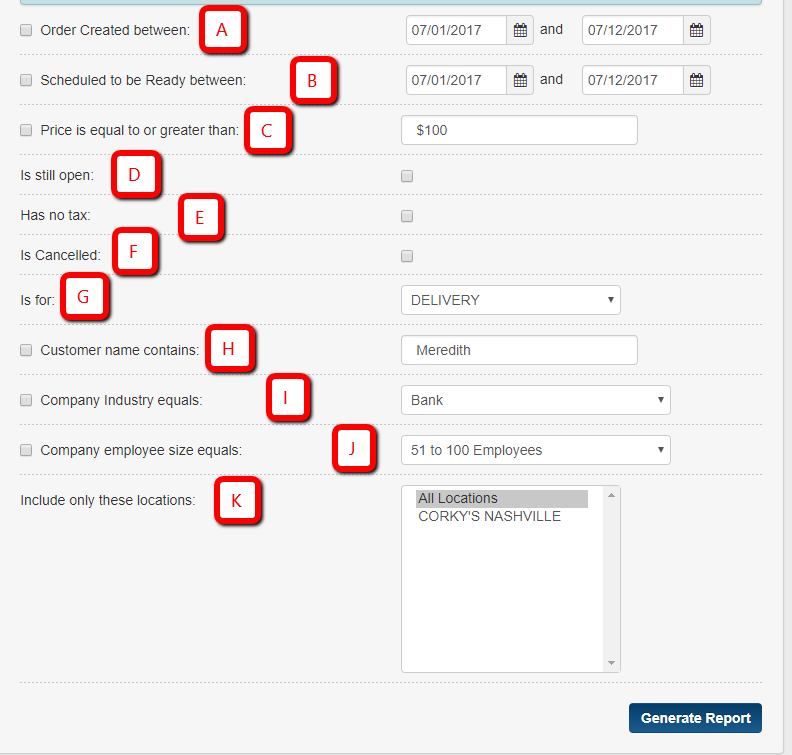 *Make sure to check off the box to the left side that you want criteria to show for. 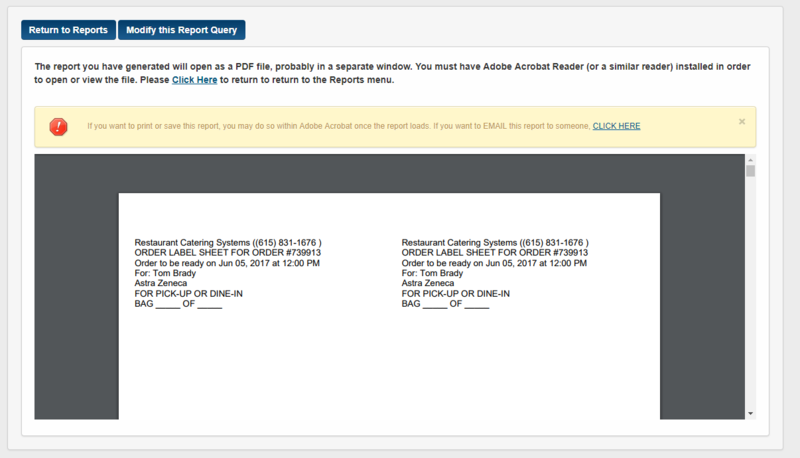 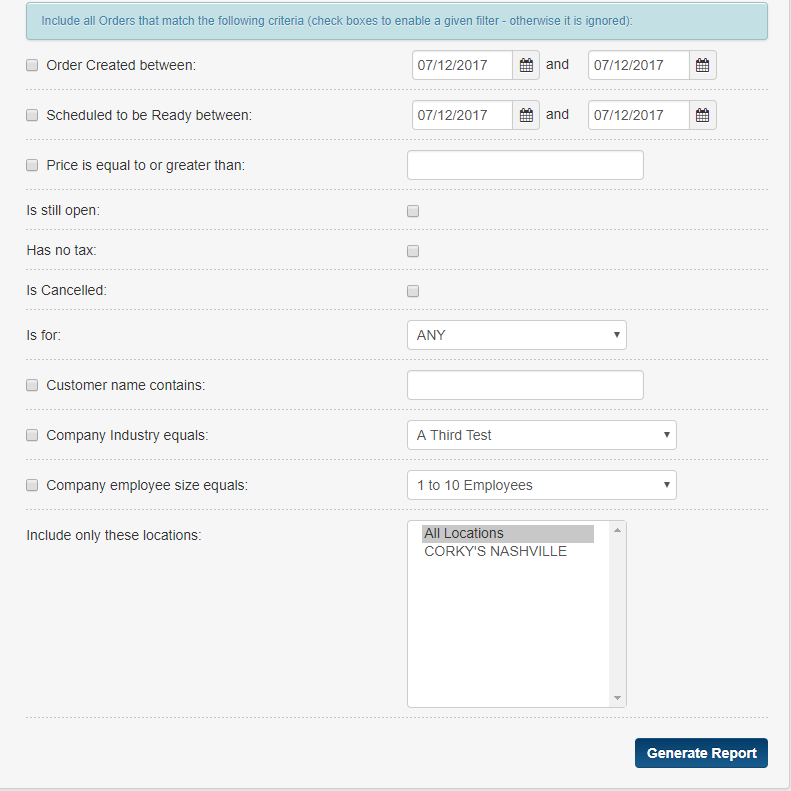 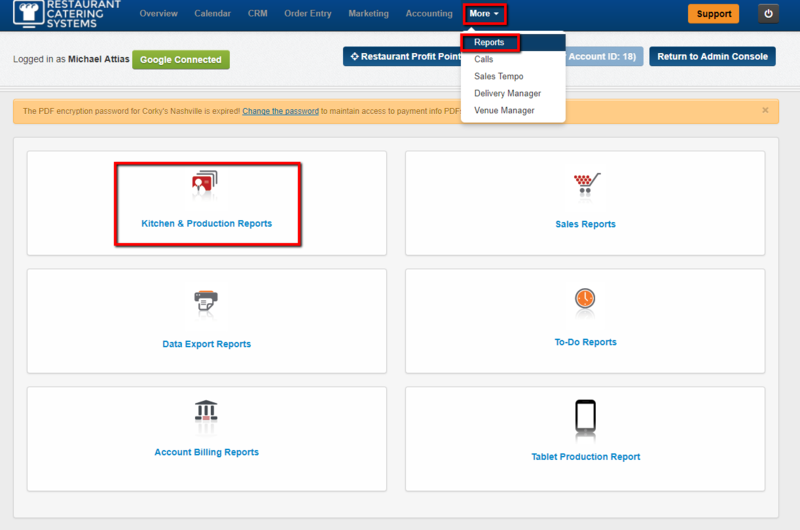 5 - Once you generate the report a PDF file will appear. 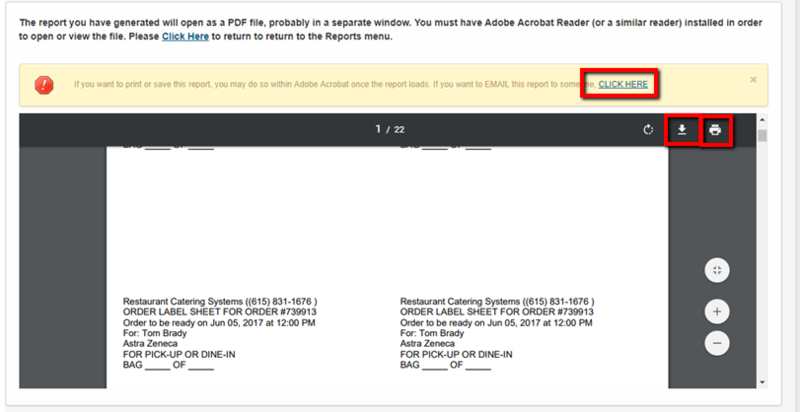 6 - You will need to download or save the report by using the Click Here link OR you can use the Download icon OR the Print Icon to print the report. 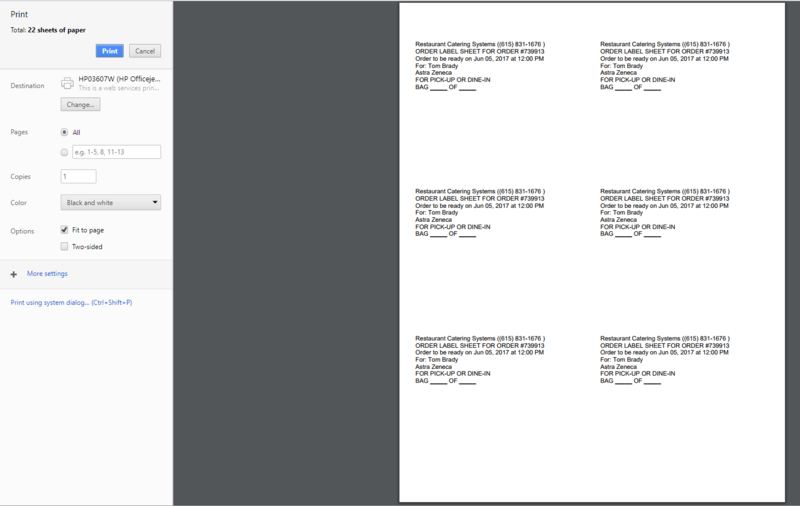 7 - Insert 5164 shipping labels into your printer and then click print. 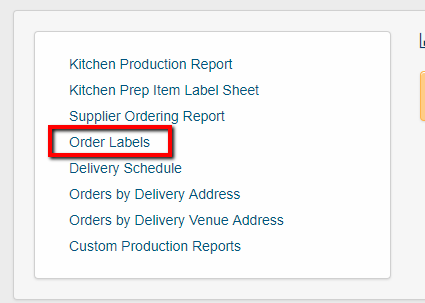 You have now learned how to print Order Labels.